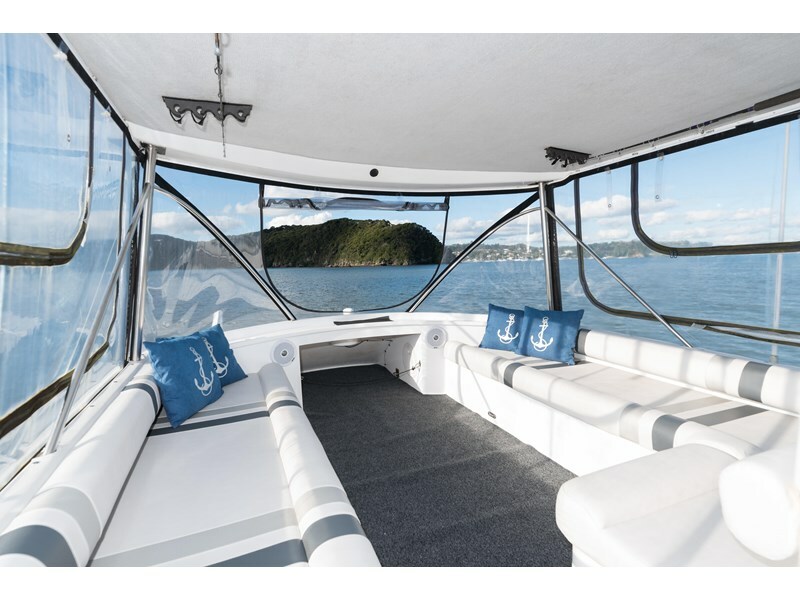 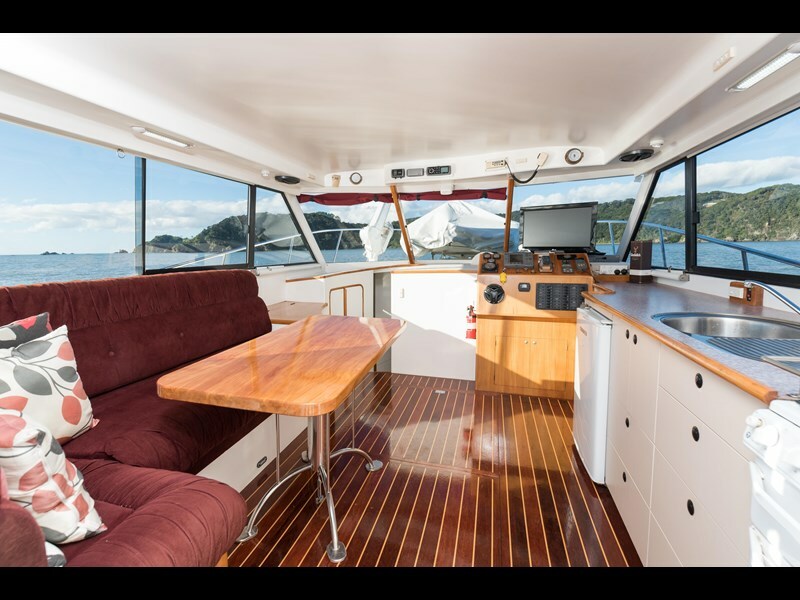 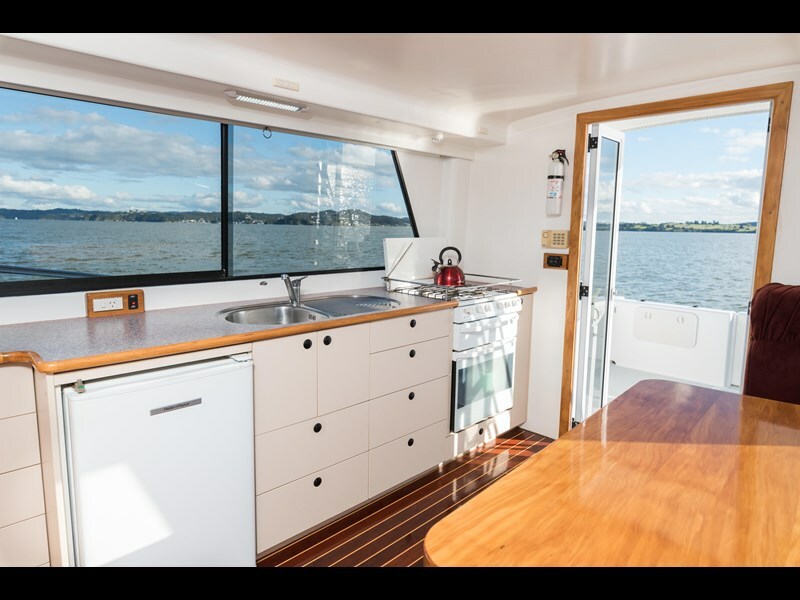 Designed by a Kiwi, for Kiwi boating, the Pelin Challenger is a fabulous build with a simple, spacious layout and strong seagoing structure. 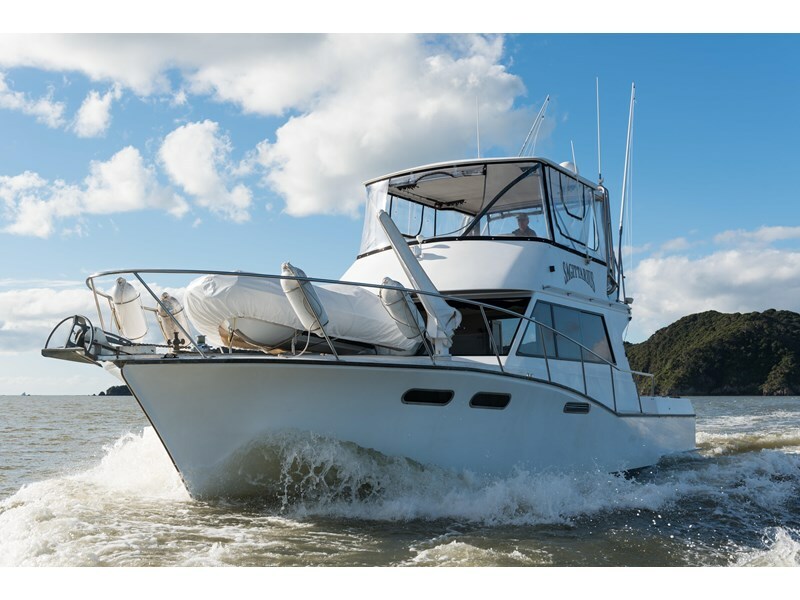 Saggitarius showcases Frank Pelins reknown attention to detail and superb craftsmanship which stemmed from his career beginnings at the famous Percy Vos boat building yard in St Marys Bay. 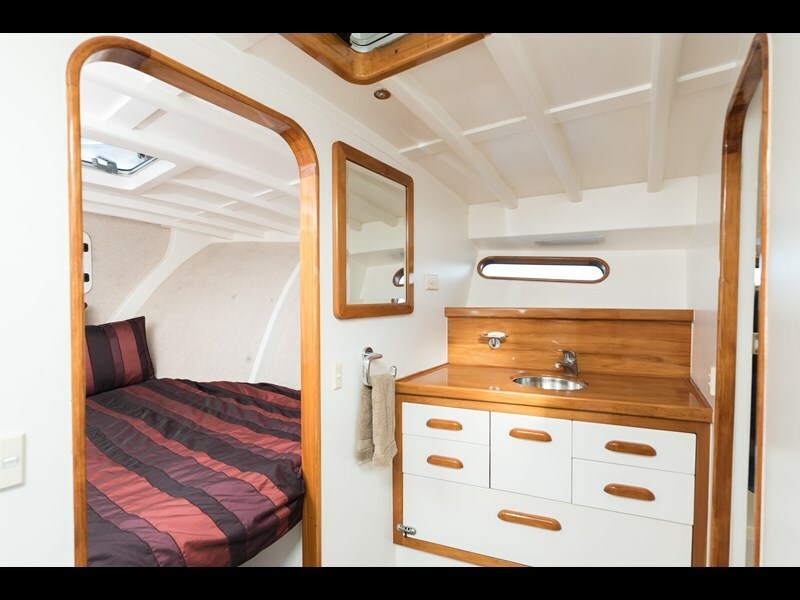 Some of the Pelin traits include beautiful timber work, great balance with the engine forward under the saloon floor, dry bilge and sturdy structure. 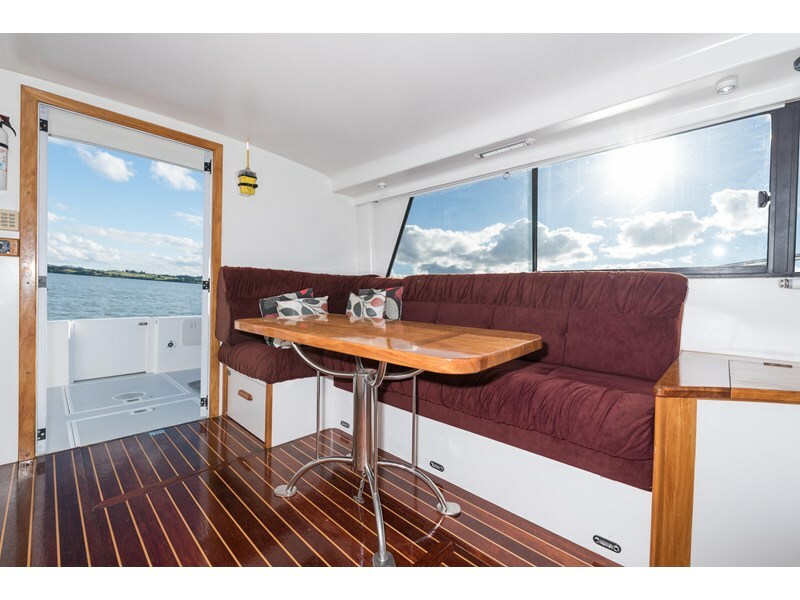 This is an owners version layout which includes an option to drop the saloon table and create a large double berth. 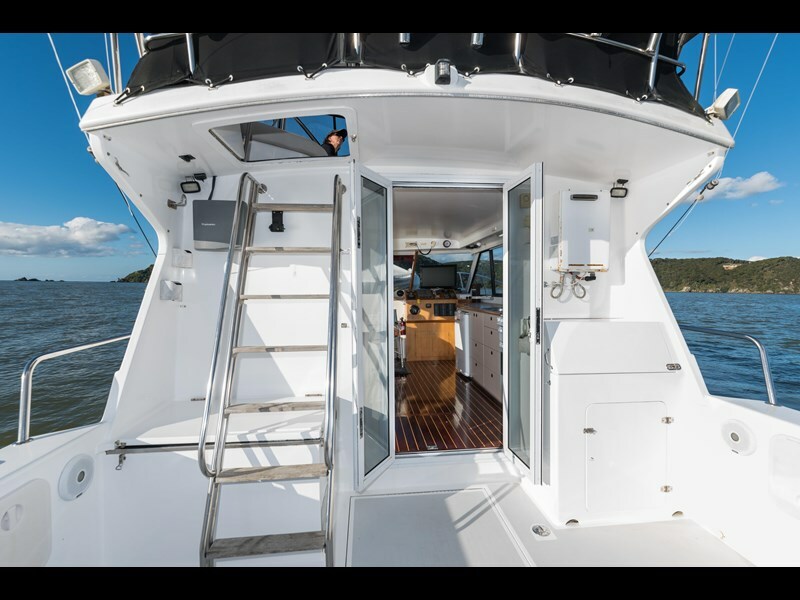 Theres plenty of room to sleep guests in the flybridge. 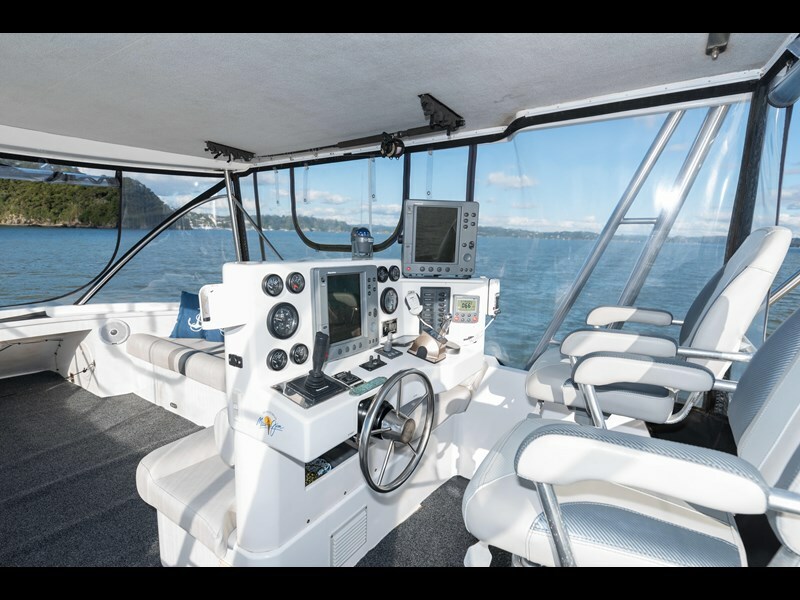 and she comes with a host of extras including RIB and outboard in mint condition. 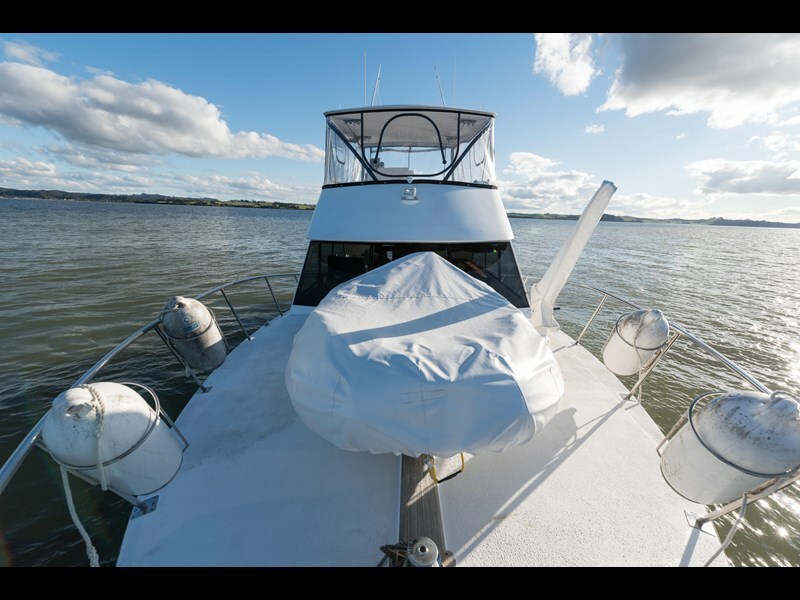 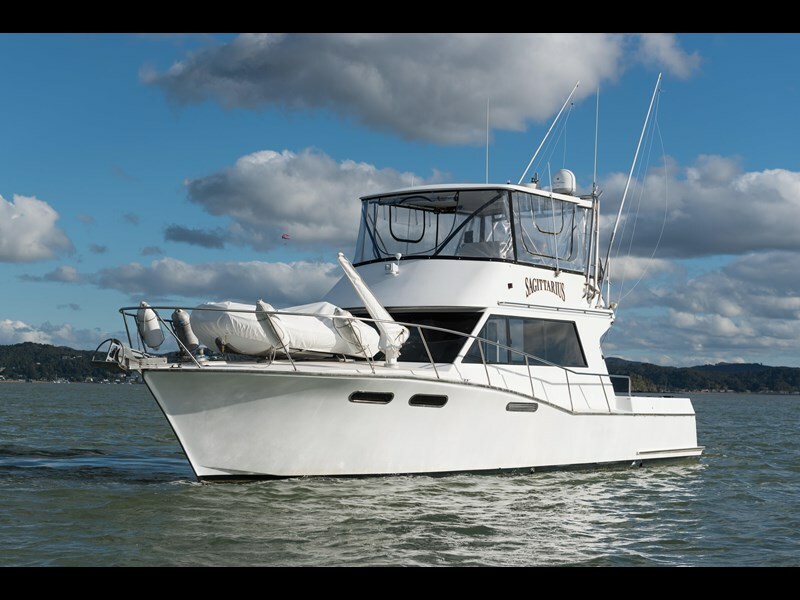 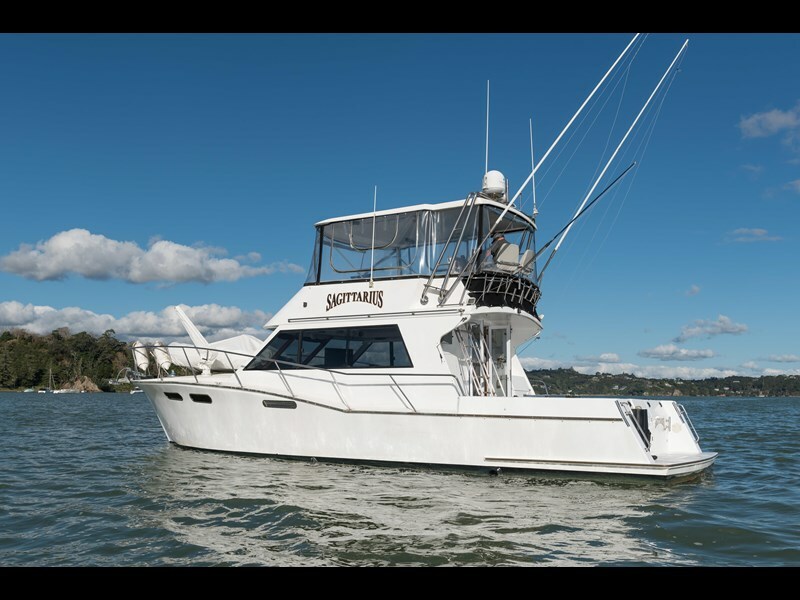 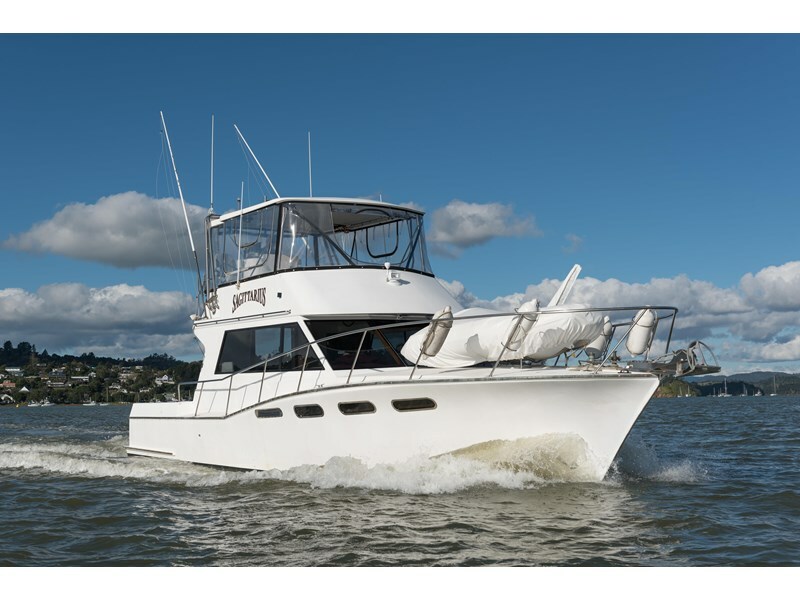 Fully equipped for game fishing with game poles and tuna tubes, some of her other features include large dry flybridge, great LED lighting inside, plus floor and duckboard lighting to impress your mates in the marina or at anchor. 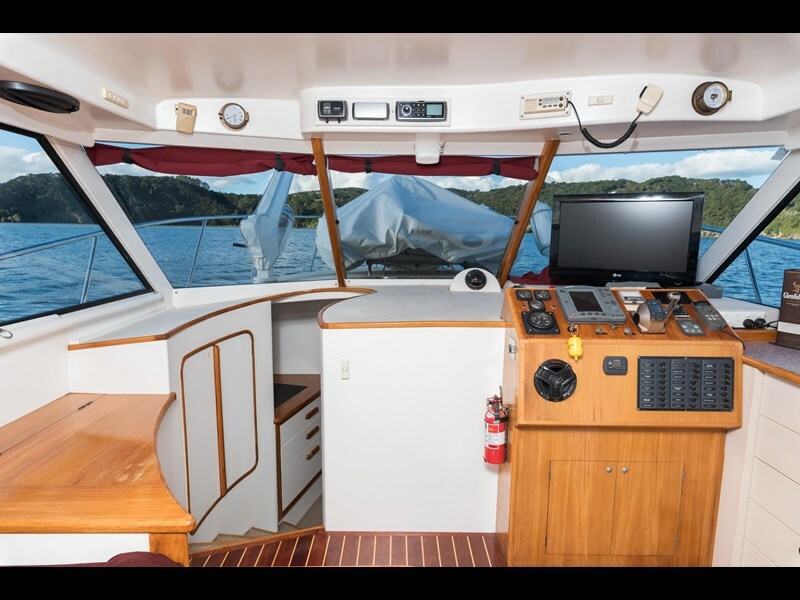 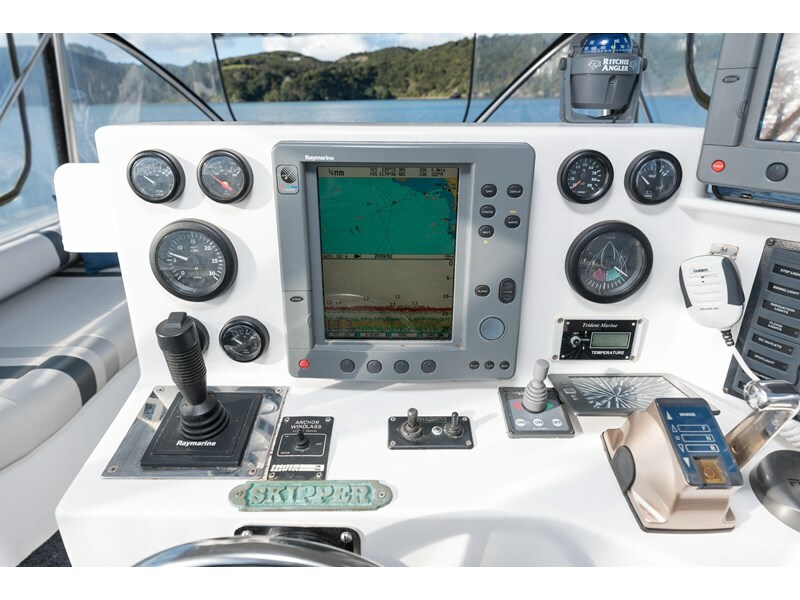 Handling wise, theres great vision from each of the flybridge and helm stations, and shes also got a side remote to enable steerage from the port side aft and bow thruster to give full control. 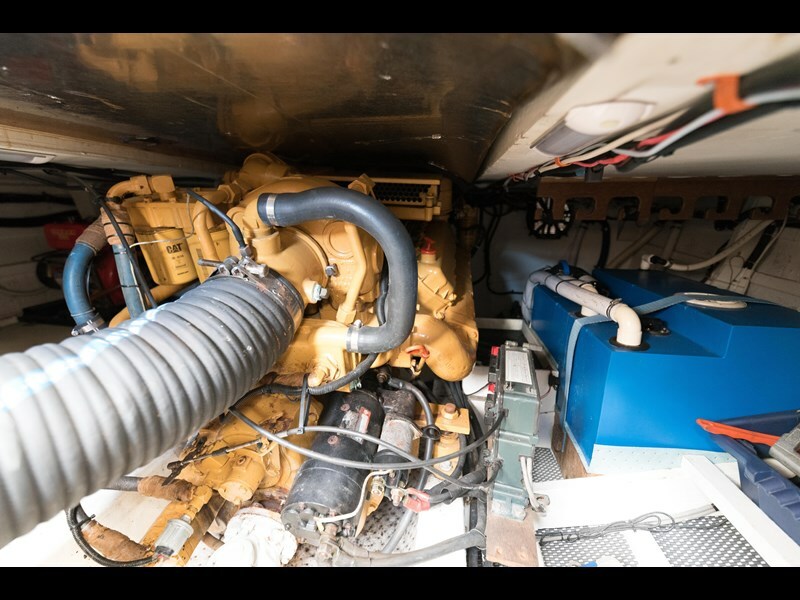 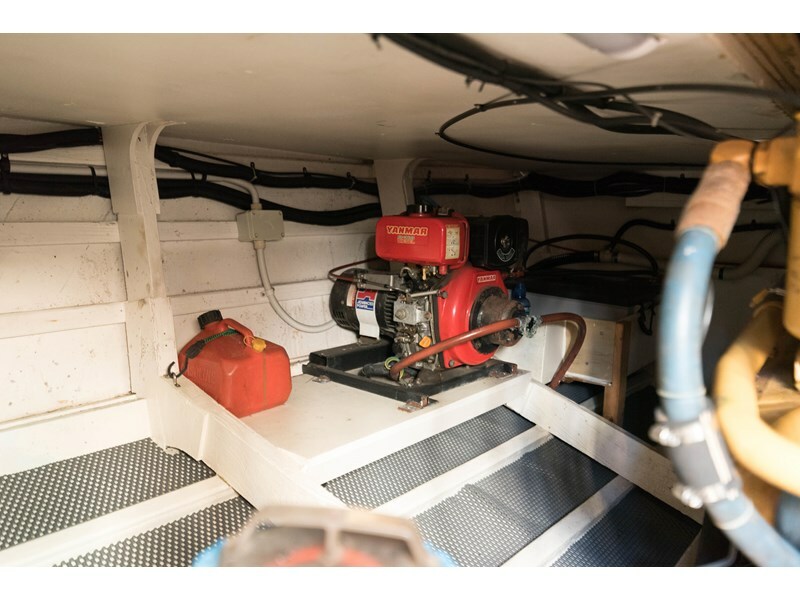 An older boat now - but dont let that put you off, as a major rebuild in 2001 saw a full rebuild and restoration carried out with no expense spared, and this included the installation of a new engine. 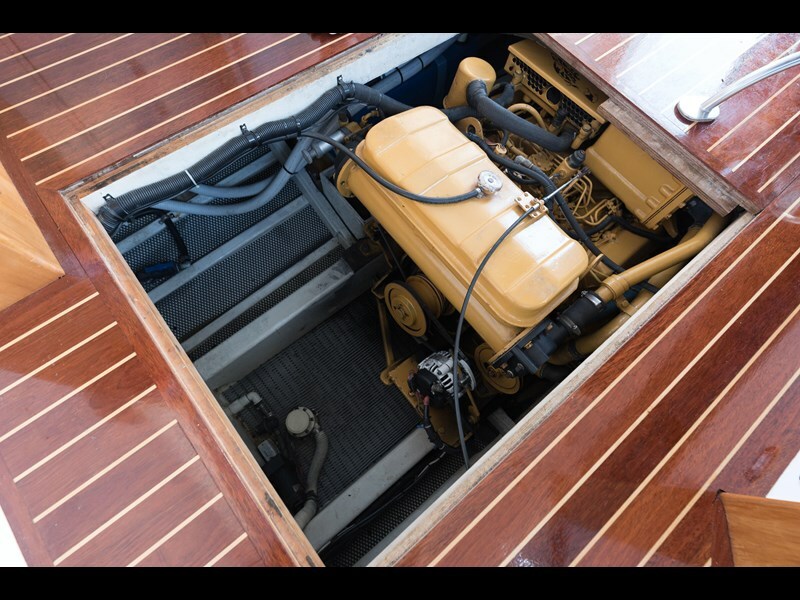 Frank Pelins plans were highly detailed and a boat builders dream to work from, which can be seen in many versions made over the years ranging in size and style. 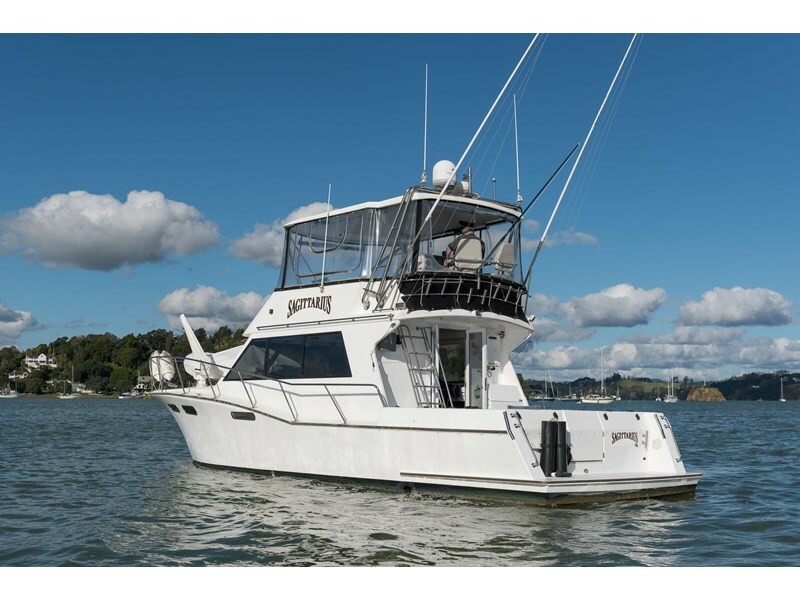 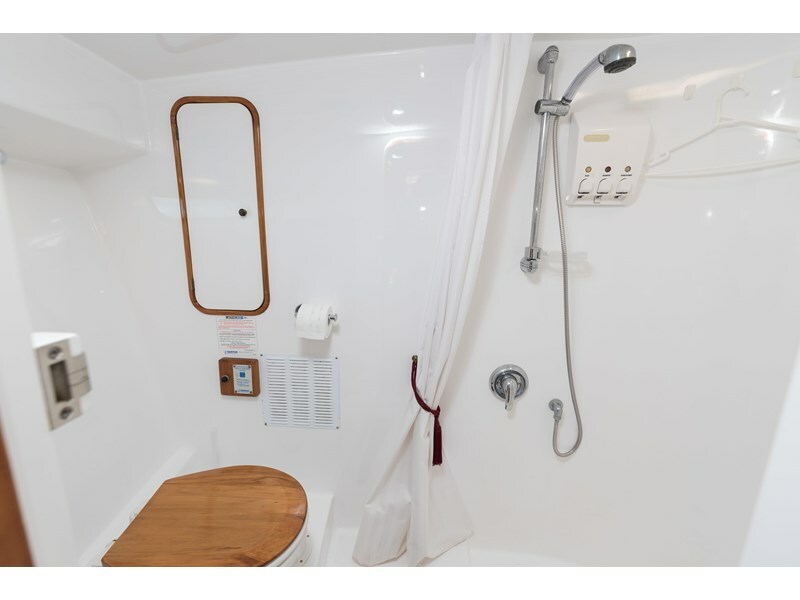 Saggitarious presents a history lessen wrapped up in one fine vessel, and your chance to own a fine piece of craftsmanship which boasts both seaworthiness, functionality, and comfort. 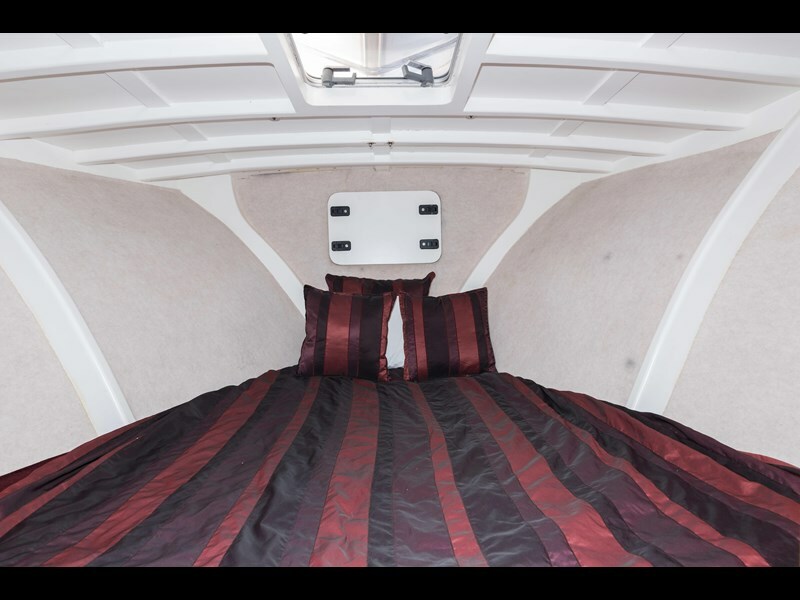 Get in touch for more details today.